If your senior family member has been active their entire life, they may feel that the idea of home care means a loss of privacy and independence. Knowing how to broach the subject can open your loved one’s mind and help them see that in-home care can actually improve their quality of life. 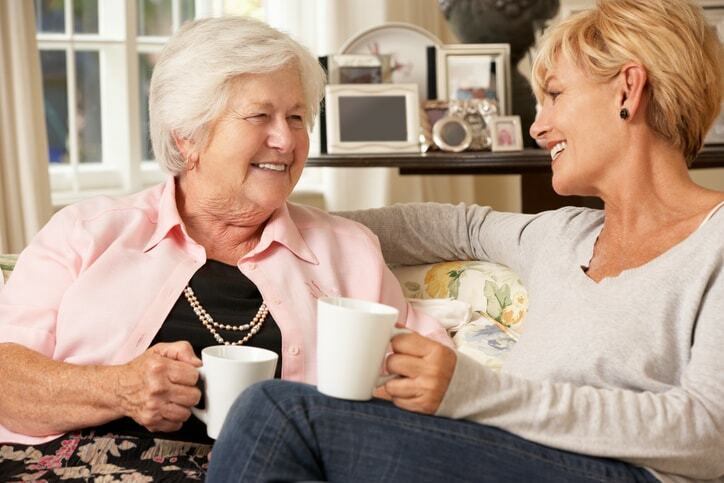 The following tips will help you initiate a discussion about home care with your loved one. Aging in the comfort and familiar environment of their own home allows seniors to maintain a sense of dignity. Adults receiving in-home care experience fewer infections and illnesses and tend to recover faster from injuries and surgeries. The increased level of independence and control over their environment also promotes mental well-being and cognitive function. In-home caregivers are trained to encourage their clients to do as much for themselves as possible while assisting as necessary. Instead of issuing an ultimatum, simply share your observations and concerns and give your loved one an opportunity to respond. Ask if they have experienced any problems with performing daily tasks. If they say yes, ask if they have any ideas about how to make these activities easier and safer. While brainstorming for solutions, you can bring up home care as an option. It may take multiple conversations before your loved one warms up to the idea of having a caregiver come into their home on a regular basis. Try to remain calm and support your position with examples, such as a recent hospital stay or mobility issues that make it impossible to cook, run errands, or perform self-care. If tempers start to rise, you should table the discussion for another time. Avoid issuing orders or using patronizing speech. This will instantly put your loved one on the defensive. Let your loved one know that you want them to remain independent but that you are concerned for their health and safety. They will be more willing to listen once they realize that you are looking out for their best interests. Alamo Companion Services offers personalized in-home care for seniors in San Antonio and the surrounding area. Call today for more information or to arrange for an assessment with one of our team members.